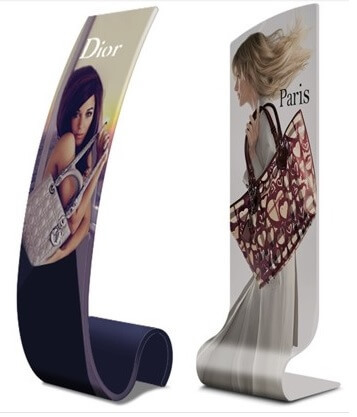 Vertical, free-standing branding at it's best. 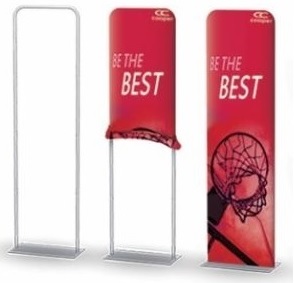 Best signage for any convention, retail store, lobby, waiting area, airport walk way, as people will see eye-to-eye with the advertising right in front of them. 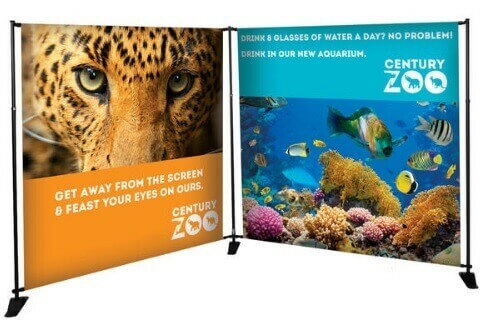 Trade show graphic printing and displays that compliment any existing backdrop or table top exhibit. 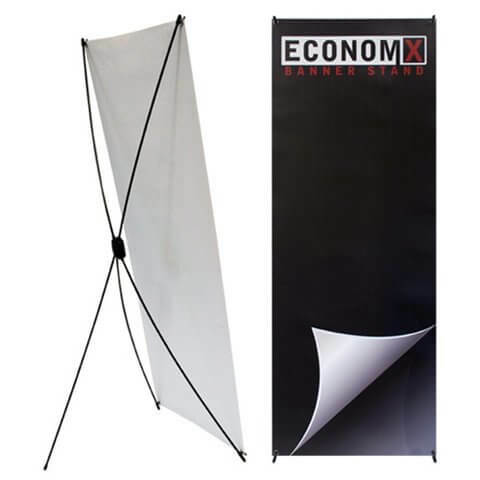 From non-retractable to retractable pull-up banner stands to table top marketing banner stands, we've got banner stands galore plus free ground shipping inside the U.S. No minimum orders & no catch: Our banner stand prices include the hardware + the print + carry bag. 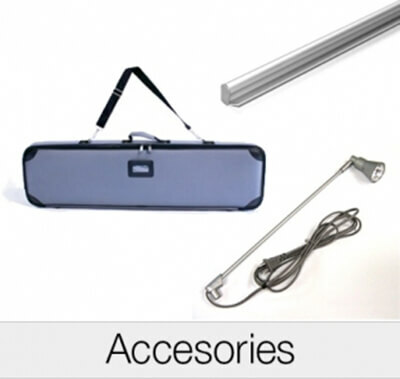 Bulk pricing available - come save!